While the days of openly calling single women "old maids," "spinsters," or "cat ladies" are nearing extinction, the social stigma surrounding ladies who are uncoupled by choice or by chance still runs deep. 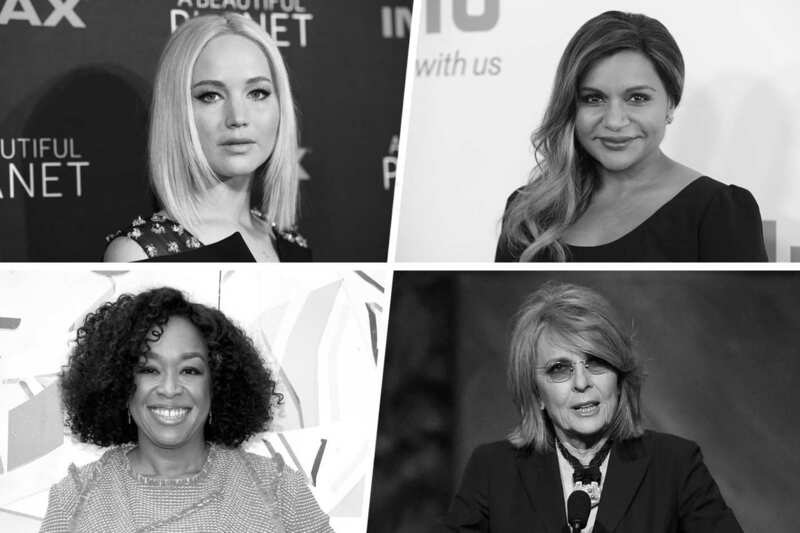 Below, 25 accomplished women -- including Shonda Rhimes and Diane Keaton -- discuss what being alone and living as single, independent women means to them. Related: Does Living Alone Drive You Mad?